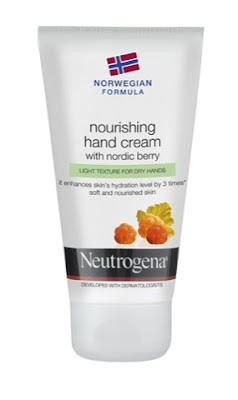 The washing up over the festivities and cold temperatures may have been causing your paws to becoming dry and tight over the last month or so, but I have been keeping mine super happy with Neutrogena Norwegian Formula Hand Creams that I was sent just before christmas to celebrate their 40th birthday. My little pressie included the new Norwegian Formula Nourishing Hand Cream with Nordic Berry (£4.09/75ml). 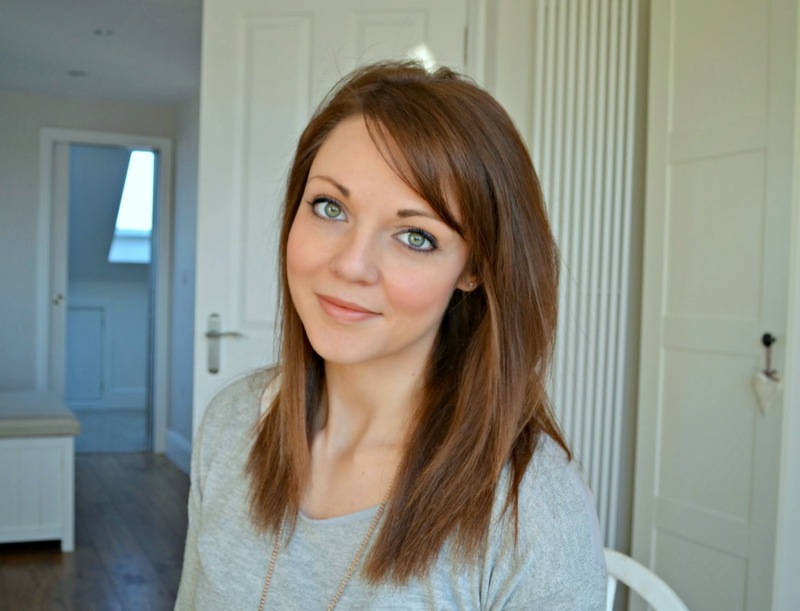 Which spells yummy due to the berries complemented with apple, red fruit, rose and bergamot. The texture is light and non-greasy resulting in quick absorption and instant relief from sore dry hands. 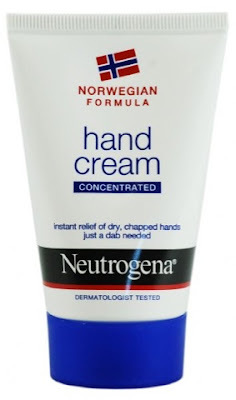 The lovely ladies at Neutrogena also sent me their Norwegian Formula Concentrated Hand Cream (£3.78/50ml) their hero product, one is sold every five seconds! Which I keep in my bedside table and pop on before I get my beauty sleep.